In this week's podcast, Ian McCourt is joined by the Onefootball newsroom's Daniel Cadena Jordan, Dan Burke and Danny Issroff. After the international break and before the return of top league action, it is time to see what we all learned from the games involving the big sides from Germany to Argentina via Brazil and a couple of others big sides in between. After that it has been a few weeks since the MLS got its own spot to it is time to correct that. 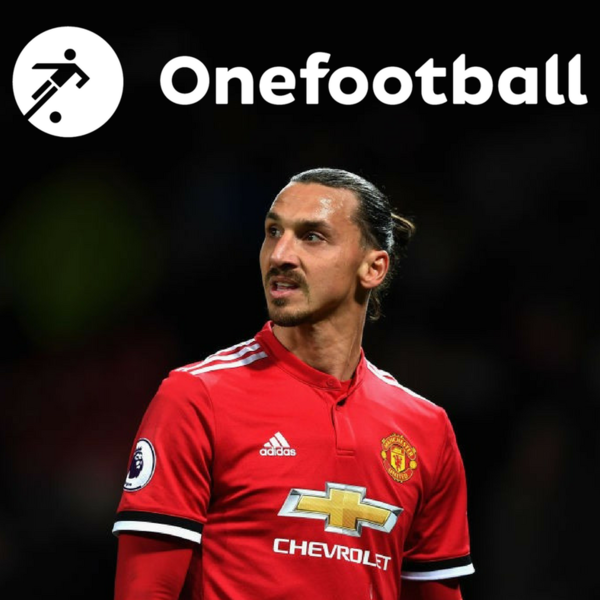 The season may be just a few games old but there are already a number of interesting storylines opening up and, of course, there is the arrival of the man himself: Zlatan.